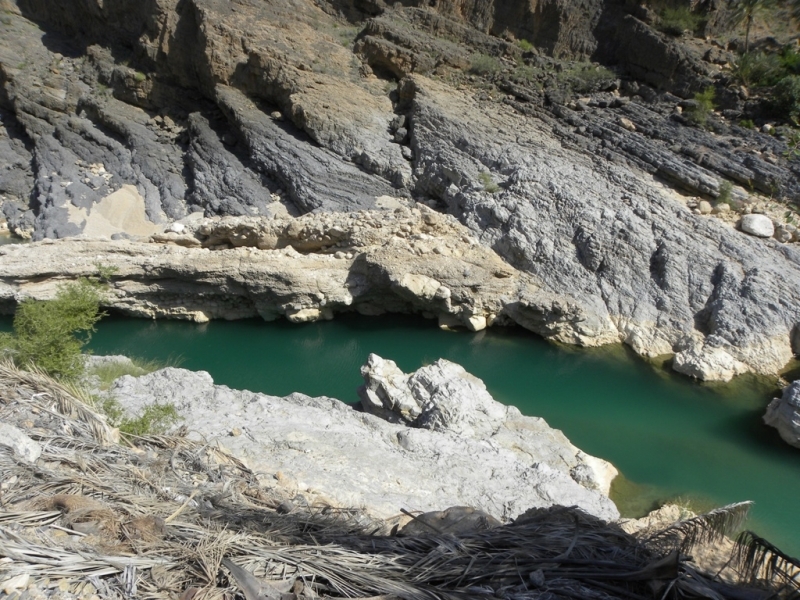 Wadi Al Arbeieen (or Arbaeen) is one of the most amazing Oman wadis, it is Located around 90 minutes outside of Muscat, or it is situated 3 kilometers away from Wilayat Quriyat in the Eastern Hajar Mountains. Wadi Al Arbaeen provides the ultimate soundtrack of nature, that refer to the sounds of running water, birds and the wind flowing through the narrow channels. You can go there to swimming, BBQ, hang out and picnic and the waterfall deep inside the wadi, reaching to there will take 2.5 exhausting hours but it is worth it to experience, It’s not every day you take a shower under a waterfall. And For 4x4 fans, this is an incredibly enjoyable wadi, with lots of rock-crawling and water crossing with the car. 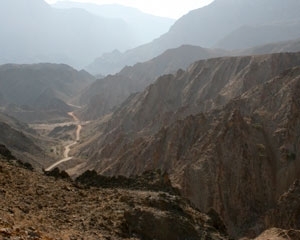 The weather is very good there, especially in winter, with the sun reaching the bottom of the canyon for a short time of the day, the temperature is noticeably, so you can get outdoors for an adventure to the fantasy. You Can Visit Wadi Al Arbaeen from Muscat from Here.